My name is Melanie and welcome to my blog! I am a stay at home mom to two sweet little boys. 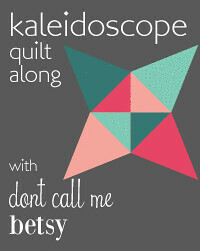 I love to quilt, bake and read in my limited amount of spare time. I've been a little remiss in my WIP posts and I'm starting to get behind. I'm vowing to be better about participating because I find it really helps me stay on track. After all, it's embarrassing to not have any progress to report on WIP Wednesday right? 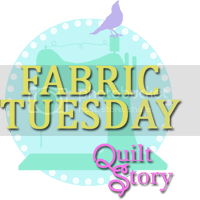 Swoon QAL: Unfortunately, I'm still in the cutting stage for this one. Typically, I wouldn't bother to cut out all of the background pieces at the beginning of a project, but I've decided to cut it all out now. The cutting phase is taking a little longer than I had hoped, but I'm hoping it will save me time in the long run. 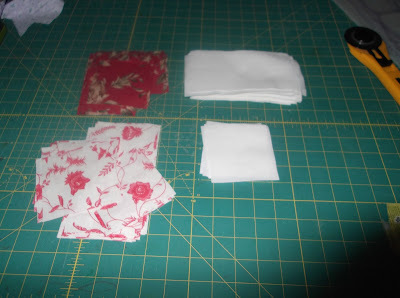 One of the reasons it took me so long to start cutting is I couldn't make up my mind which fabric line to use. In the end, I decided to use my French General stash instead of the Mendocino. I would have had to buy more fabric to coordinate with the Mendocino, so I decided to stick with my original plan of using the French General. 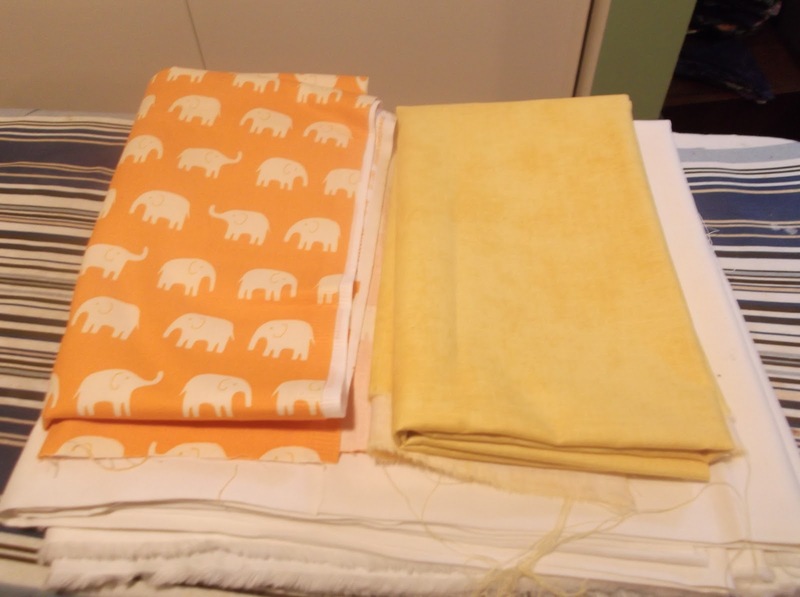 I really want to try to find the perfect design for the Mendocino fabric. I've loved having it out looking at it, so it definitely needs to be a quilt soon! It's so silly to leave it on a shelf unused! Hopefully, I'll have a finished Swoon block to show you soon! Butterfly Quilt: I'm still sewing on the black sashing. I think this is going to be so pretty when it's finished, but I'm so bored with the sashing. I really want to finish it by the end of the month for the UFO Challenge at Patchwork Times. We'll see how I do. HST QAL from In Color Order: I still need to decide which colors I'm going to use for the QAL. 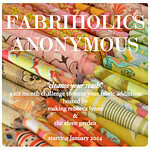 I'm running out of time to make the January block, so I think I'll pull some fabrics during naptime. That's it for now! Hopefully after a little more cutting later today and this evening after the boys are in bed, I'll be able to start sewing some of this fabric back together! Thank goodness this week is Friday Night Sew In! Looks like I'll have plenty to keep me busy! To see what everyone else is up to this week, head over to Lee's. The elephants are so cute! That's perfect for a baby quilt.